Manny is using Smore newsletters to spread the word online. by Manny A. and Brendon K.
It gives entertainment to people. 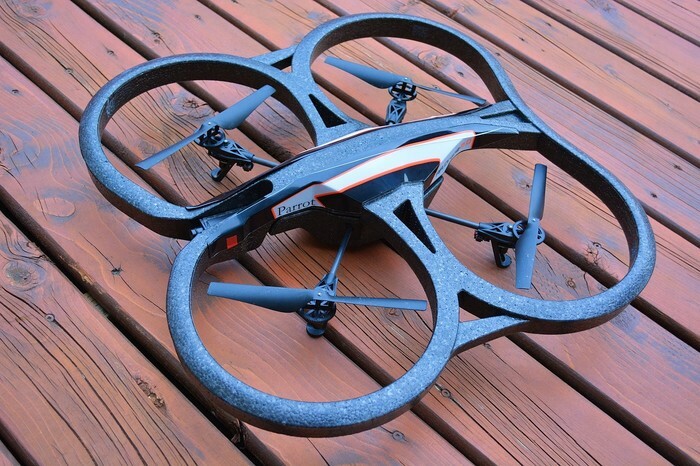 Amazon is thinking about shipping products with drones. 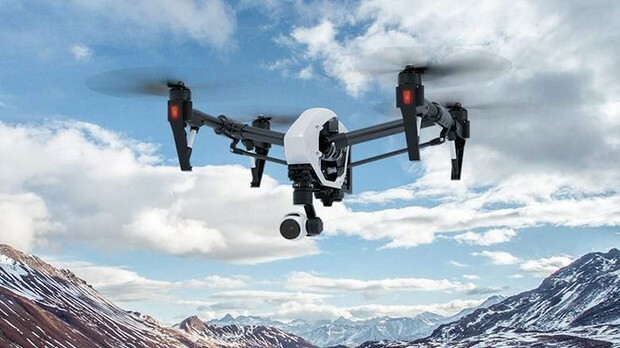 Drones also help businesses like a home salesman; the drone will help take pictures of the house. Some companies might be like Amazon and use drones to send their products to the costumers. 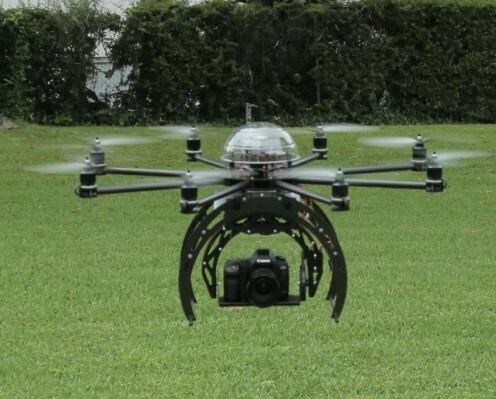 Some companies might even use drones to take pictures of something. CIA can use them to spy on a suspect. it can transport products to the people’s destination. Some people might even use a drone to take selfies or pictures when taking a vacation. People might even use it to help reach things that they can’t reach. At feet of about 5.9, the drone can easily break if it falls. Drones can also break through people's privacy, which is bad. A child might get hurt if too close to a drone and it is on due to the blades. It will last as long as it is charged and not broken. It will become obsolete when it does not charge or the blades don’t work.